Have you about had enough yet? I have! 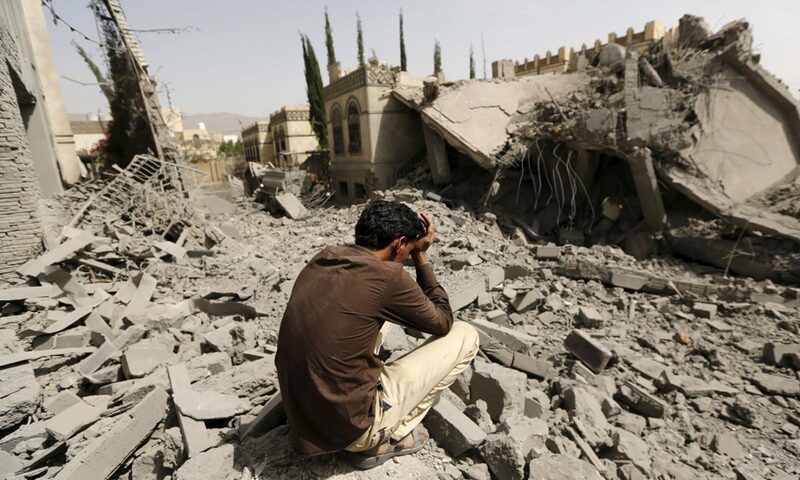 Sixteen years of endless wars, endless spending, endless killing, endless dying, endless environmental destruction, endless erosion of our rights, endless suppression of activism, endless militarization of police, endless promotion of bigotry and hatred, endless generation of hatred and terrorism, endless threats of nuclear apocalypse. Can we make it end now? 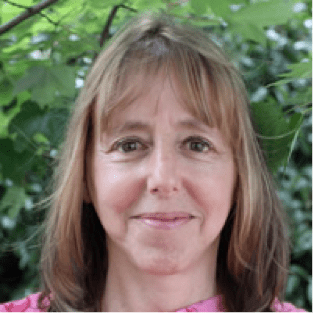 Medea Benjamin is a cofounder of both CODEPINK and the international human rights organization Global Exchange. Benjamin is the author of eight books. Her latest book is Drone Warfare: Killing by Remote Control, and she has been campaigning to stop the use of killer drones. 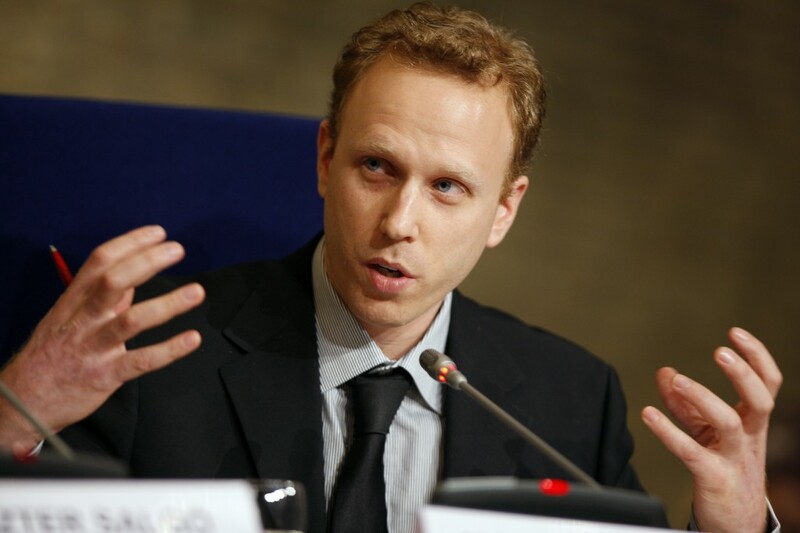 Max Blumenthal is an award-winning journalist and bestselling author whose articles and video documentaries have appeared in The New York Times, The Los Angeles Times, The Daily Beast, The Nation, The Guardian, The Independent Film Channel, The Huffington Post, Salon.com, Al Jazeera English and many other publications. His new book, Goliath: Life and Loathing in Greater Israel, is in stores now. 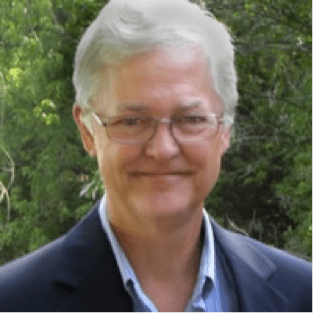 Pat Elder is the author of Military Recruiting in the United States, and the Director of the National Coalition to Protect Student Privacy, an organization that works to counter the alarming militarization of America’s high schools. Elder was a co-founder of the DC Antiwar Network and a long-time member of the Steering Committee of the National Network Opposing the Militarization of Youth. 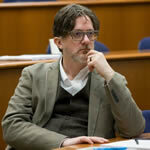 Bruce Gagnon is the Coordinator of the Global Network Against Weapons & Nuclear Power in Space. He was a co-founder of the Global Network when it was created in 1992. Between 1983–1998 Bruce was the State Coordinator of the Florida Coalition for Peace & Justice and has worked on space issues for 30 years. 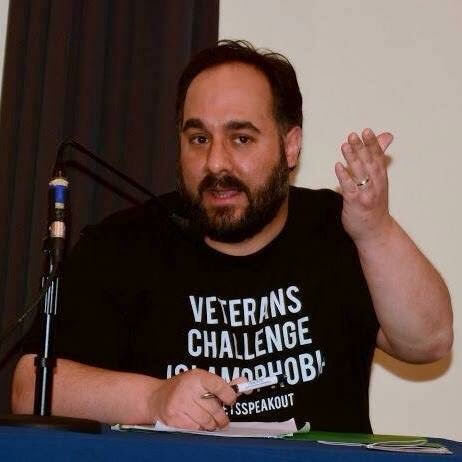 Will Griffin is a member of the board of Veterans For Peace. He studied in the California State University San Marcos, Global Studies program with an emphasis on U.S. Foreign Policy and International Conflict and Cooperation (2014). 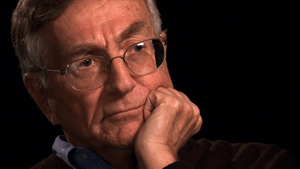 Seymour Myron “Sy” Hersh is an investigative journalist and political writer based in Washington, D.C. 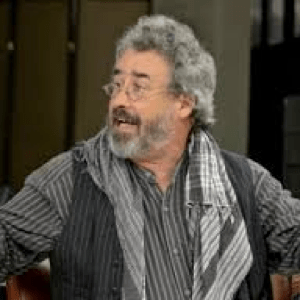 He is a longtime contributor to The New Yorker magazine on national security matters and has also written for the London Review of Books since 2013. 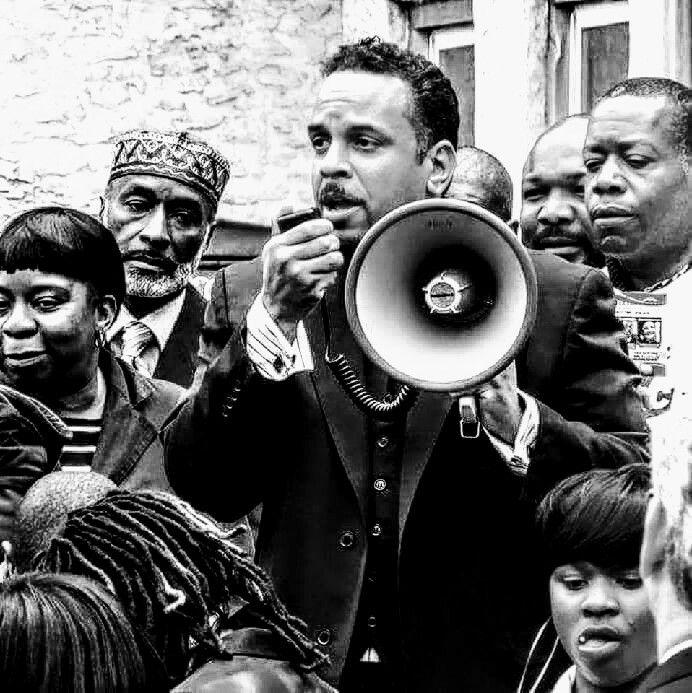 The Reverend Lukata Agyei Mjumbe is a life long political activist, 25 year veteran grassroots community organizer and anti-violence advocate centered in Black and Brown communities. He is a Member of the Coordinating Committee of the Black Alliance for Peace (BAP). Tony Jenkins, PhD, has 15+ years of experience directing and designing peacebuilding and international educational programs and projects and leadership in the international development of peace studies and peace education. He is World Beyond War’s Education Coordinator. Lindsay Koshgarian is research director of the National Priorities Project. Her research interests include education and workforce spending, social insurance and entitlement spending, debt and deficits, and tax policy and revenue generation. 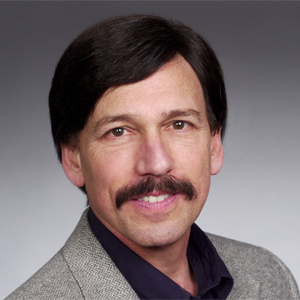 Peter Kuznick is professor of History and Director of the Nuclear Studies Institute at American University. He is author of Beyond the Laboratory: Scientists As Political Activists in 1930s America, co-author with Akira Kimura of Rethinking the Atomic Bombings of Hiroshima and Nagasaki: Japanese and American Perspectives, co-author with Yuki Tanaka of Genpatsu to Hiroshima – genshiryoku heiwa riyo no shinso (Nuclear Power and Hiroshima: The Truth Behind the Peaceful Use of Nuclear Power). 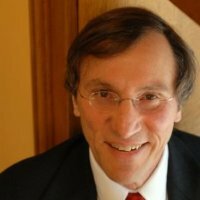 James Marc Leas is a Vermont attorney and is a past co-chair of the National Lawyers Guild Free Palestine Subcommittee. He has been a leader of a campaign to block the stationing of F-35 jets in Burlington, Vermont, and of the formation of a Vermont chapter of World Beyond War. 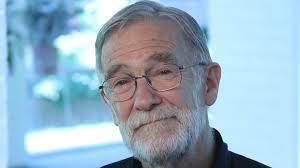 Ray McGovern served as a CIA analyst for 27 years, from the administration of John F. Kennedy to that of George H. W. Bush. Ray’s duties included chairing National Intelligence Estimates and preparing the President’s Daily Brief, which he briefed one-on-one to President Ronald Reagan’s five most senior national security advisers from 1981 to 1985. 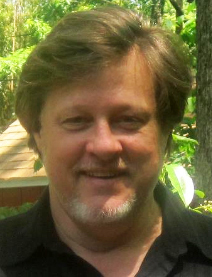 In January 2003, Ray co-created Veteran Intelligence Professionals for Sanity. 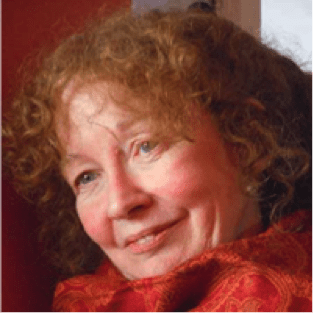 Elizabeth Murray is a former Deputy National Intelligence Officer for the Near East in the National Intelligence Council (NIC) and was a CIA political analyst for 27 years. A member of Veteran Intelligence Professionals for Sanity and the Sam Adams Associates for Integrity in Intelligence, she currently serves as Member-in-Residence at the Ground Zero Center for Nonviolent Action in Poulsbo, WA. Alice Slater serves on the Coordinating Committee of World Beyond War and is the UN NGO Representative of the Nuclear Age Peace Foundation. She is on the Global Council of Abolition 2000 working for a treaty to eliminate nuclear weapons, serves on its International Coordinating Committee and directs its Sustainable Energy Working Group. Jill Stein is a physician, activist, and politician. 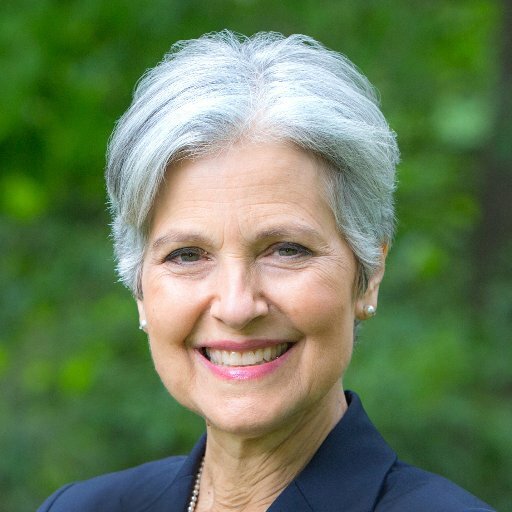 She was the Green Party’s nominee for President of the United States in the 2012 and 2016 elections. She was a candidate for governor of Massachusetts in 2002 and 2010. In July 2017 she helped lead a peace delegation to Korea. 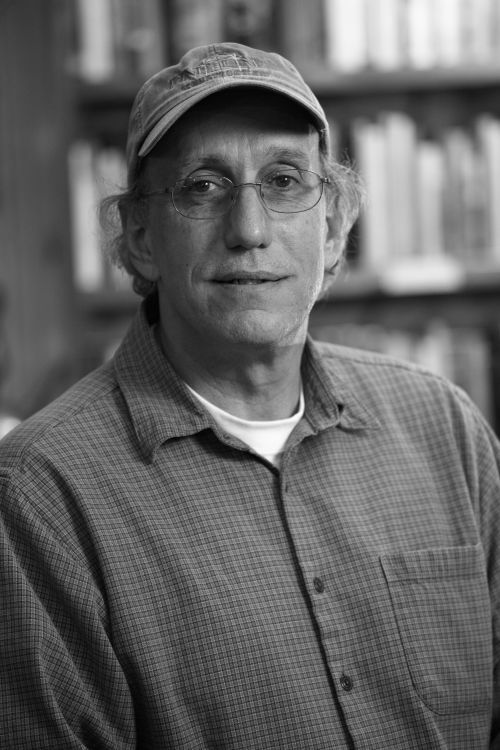 Brian Terrell is a co-coordinator of Voices for Creative Nonviolence. He lives on a Catholic Worker Farm in Maloy, Iowa, and has been a peace activist since 1975, participating in communities of resistance around the US and the world. On September 21st, Brian is returning to the United States from his fifth visit to Afghanistan. 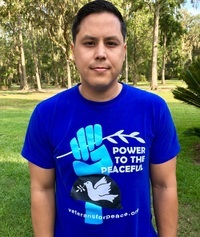 Brian Trautman is the treasurer of Veterans For Peace and a lifetime member of the organization. He is a U.S. Army veteran, having served on active duty as a cannon crewmember from 1993-1997. Kevin Zeese is an organizer with Popular Resistance. Its Our Economy, Creative Resistance, and a radio show are all projects of Popular Resistance. Zeese is also an attorney who has been a political activist since graduating from George Washington Law School in 1980. Sign up now to reserve a spot at the conference.